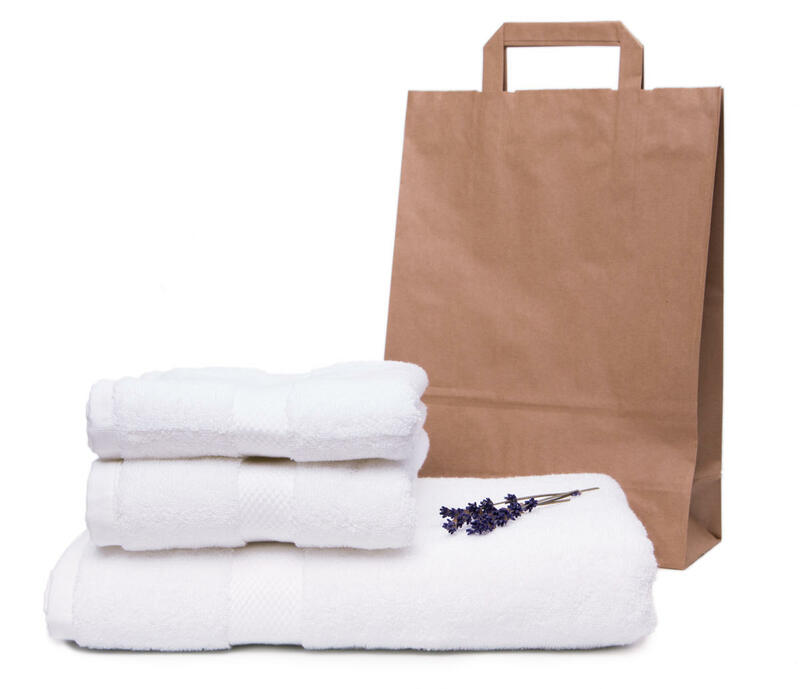 Two towels (75 x 50 cm) and a bath towel (75 x 140 cm) from certified organic cotton. Very gentle and with high absorbency. Thick material 550 g/m². The set of towels and bath towels is a great gift for all fans of ecological products. 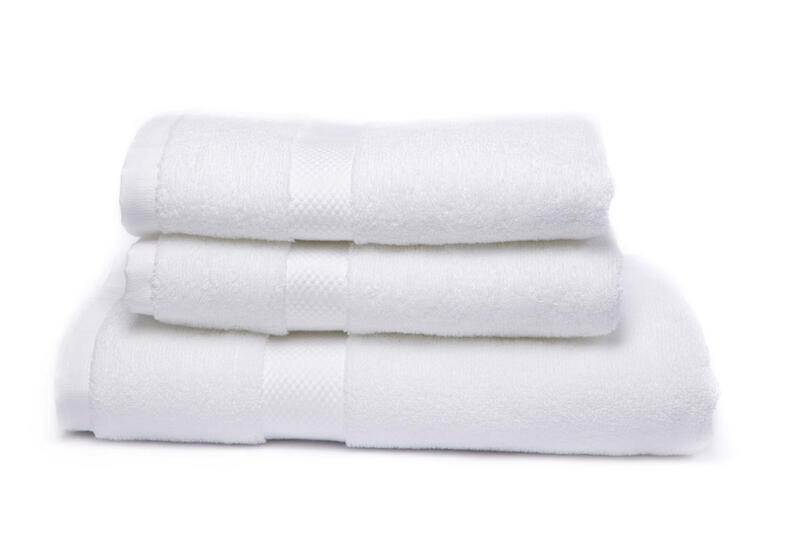 Subject * Product inquiry Set of two towels and bath towel – white RMA Misc.